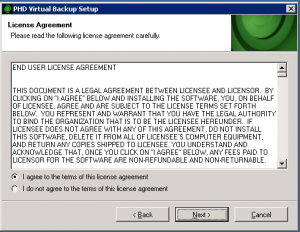 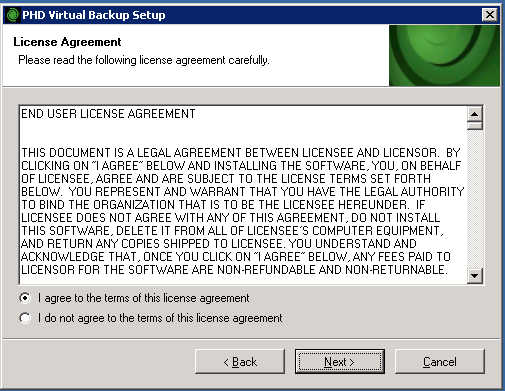 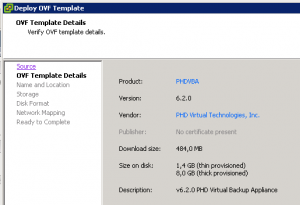 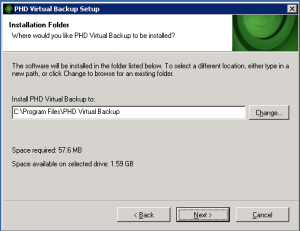 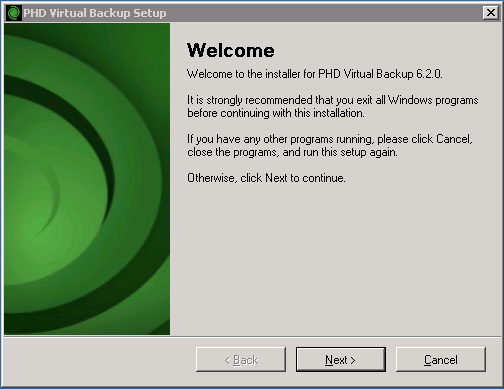 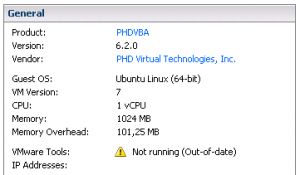 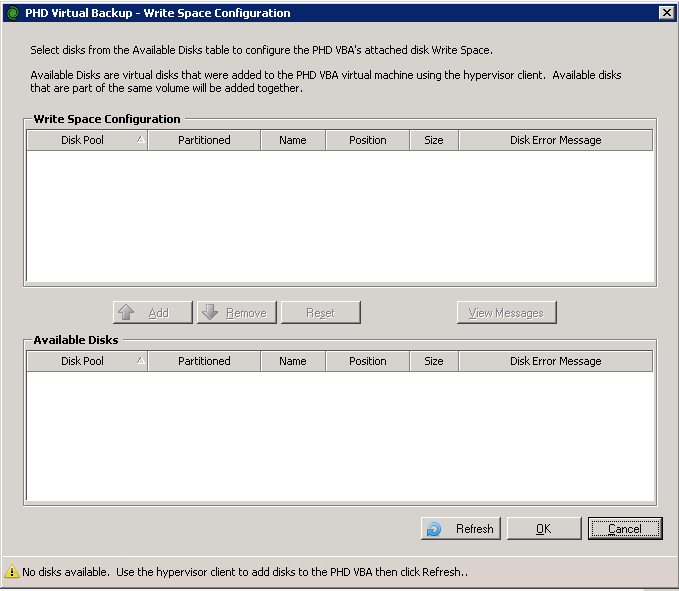 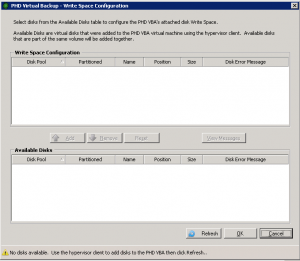 PHD Virtual has released the new PHD Virtual Backup 6.2 with a cloud feature called Cloud Hook that permit to save the backup also on some public cloud provider (like Amazon S3, Rackspace CloudFiles, Google Cloud Storage, or any local provider that supports OpenStack/Swift cloud storage). 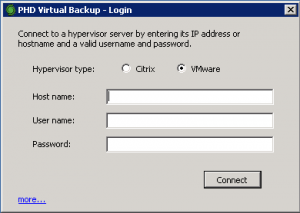 The product is still available both for VMware vSphere and also for Citrix XenServer (and probably is the main professional backup solution for this hypervisor). 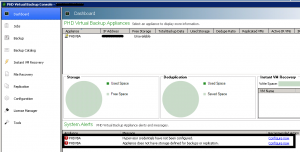 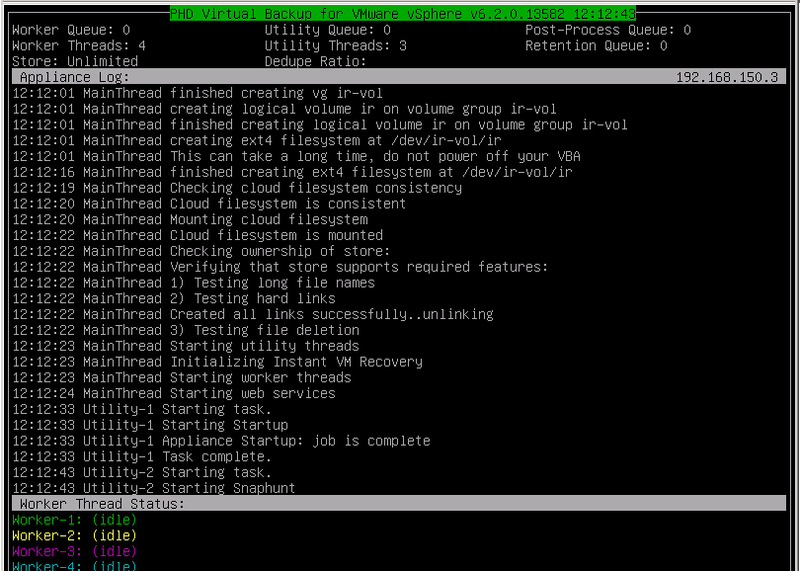 I’ve tested the product beta for VMware (on vSphere 5.1) to verify the cloud features. 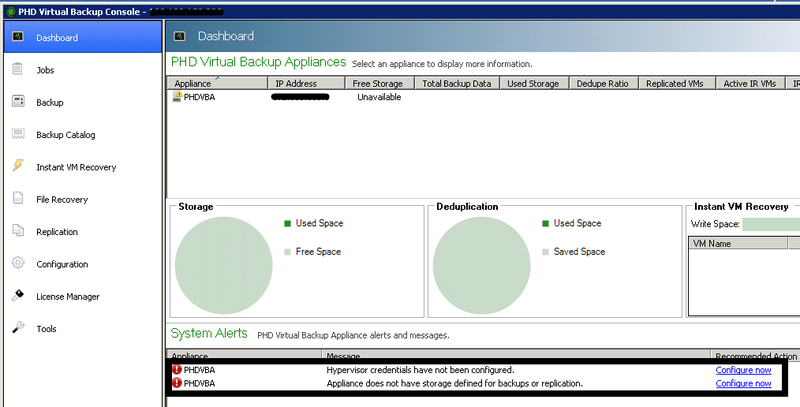 As you can notice the VA isn’t so big like the VDP appliance (or other virtual appliances). 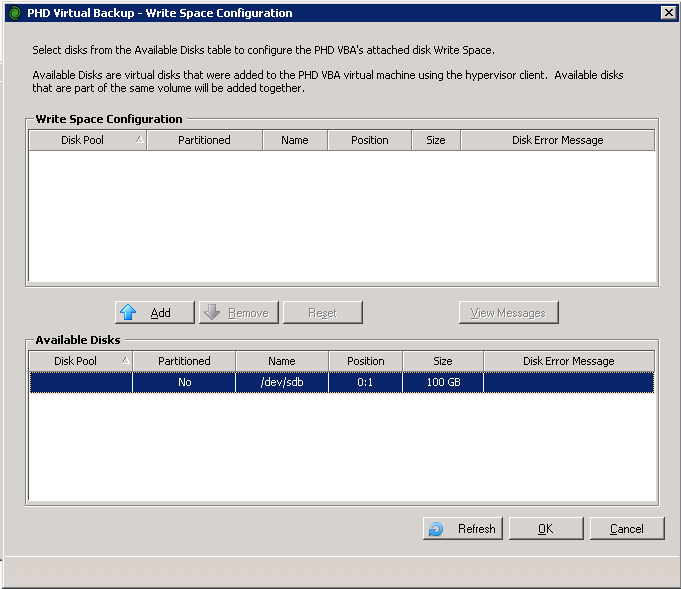 Also note that it has an old version of VMware Tools (probably is a beta issue), but you can simple upgrade them in an automatical way from the vSphere Client. On the backup program side you have also to add a passphrase (and repeat it) used to encrypt your backup (and of course needed only in the backup side). 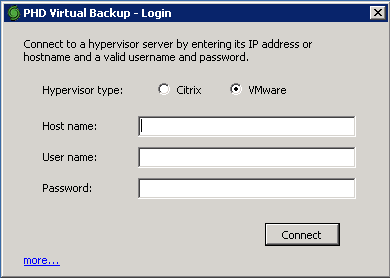 Finally you have to confirm the restart of the appliance and now is ready for the first backup job. 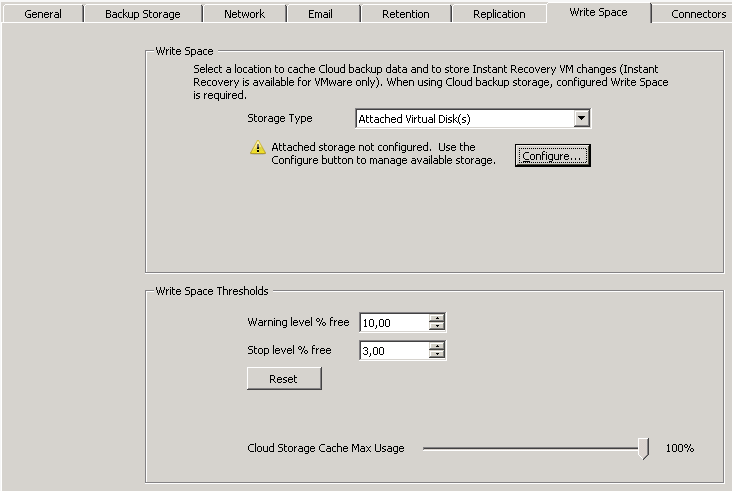 If you want you can adapt the retention rule, configure the email settings and also the replication feature. 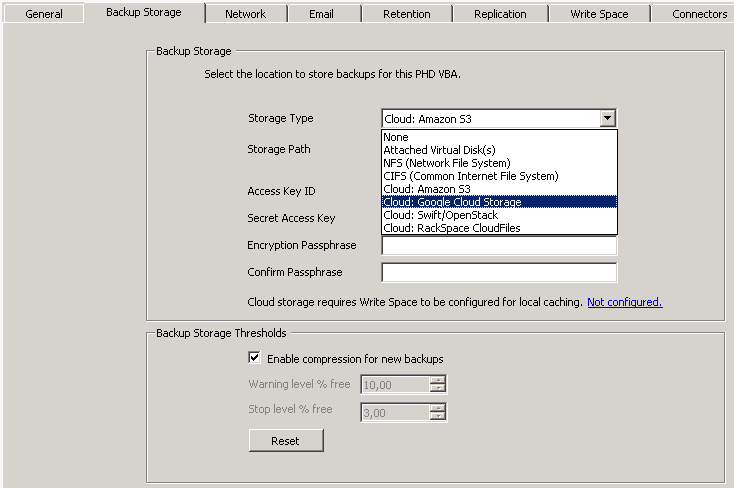 I found the installation and configuration really simple (with no need of manual), maybe the cloud related part is more complex, but there is also a Getting Started with Cloud Storage guide for it. The idea of use VA, instead of installable services on Windows (or Linux) machine is interesting (considering also that the VA itself is relative small). 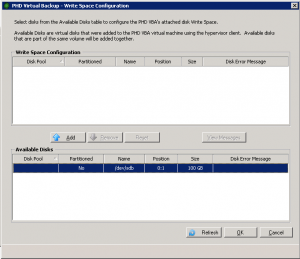 Maybe some doubt for the Windows based Client approach; considering the evolution of the vSphere Client to the vSphere Web Client a web solution (also this Flash) could be a better option (and a target for the future).